After the debacle of A Flying Jatt, Tiger Shroff got busy with Munna Michael for which he learnt several dance forms as he will be seen paying tribute to dancing legend, Michael Jackson. As the shooting of Munna Michael nears its completion, the actor is all geared up to start working on probably two of the biggest projects of his career till date, Student of The Year 2 and Baaghi 2. While Student of The Year 2 is expected to go on floors in Kashmir in May, the shooting of Baaghi 2 will commence by the end of this year. 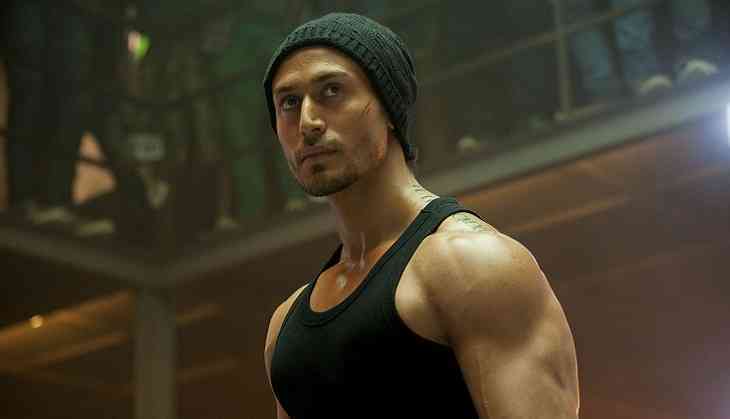 For Baaghi 2, the actor will train for a month under the supervision of martial arts expert, Tony Ching in China. Tiger will learn several styles of Wushu (Martial Arts Form) that includes Bak Mei, Choy Li Fut and Wing Chun. Both the films are expected to hit the big screen in 2018. Baahubali 2 defeats Salman Khan’s Tubelight: Gets Rs 475 crore even before its release! READ NEXT >> Baahubali 2 defeats Salman Khan’s Tubelight: Gets Rs 475 crore even before its release!